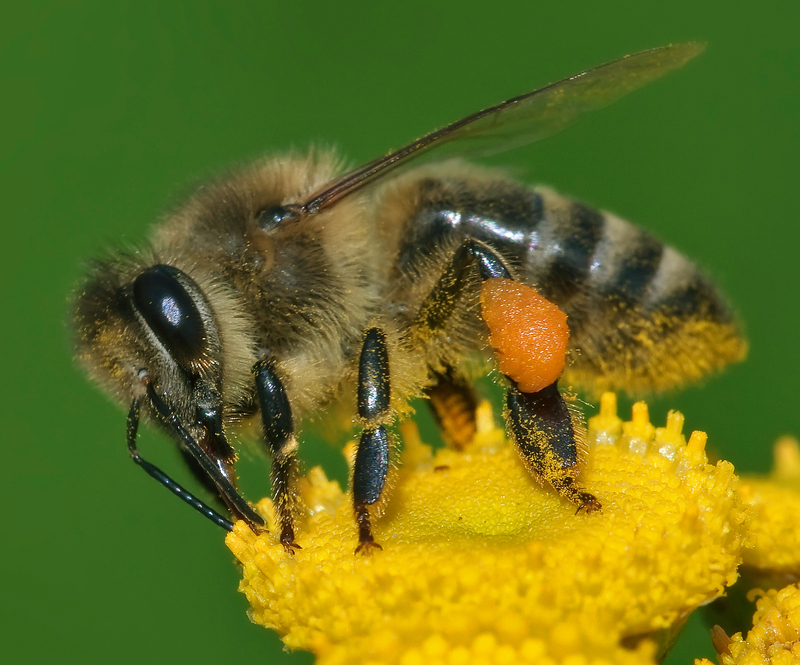 Do Bumble Bees Sting? 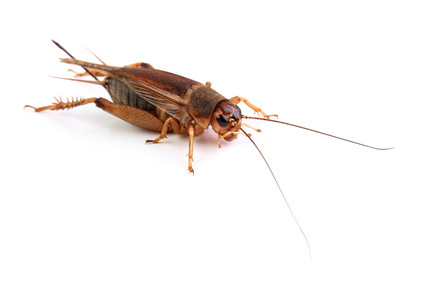 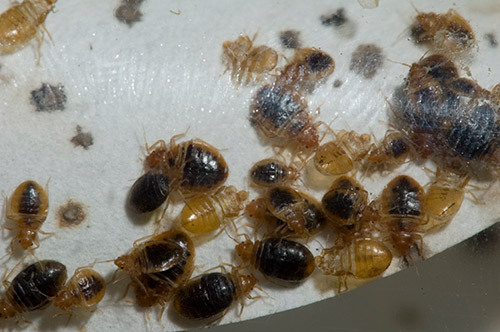 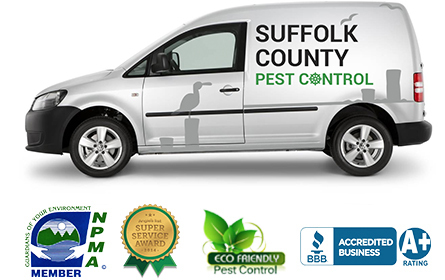 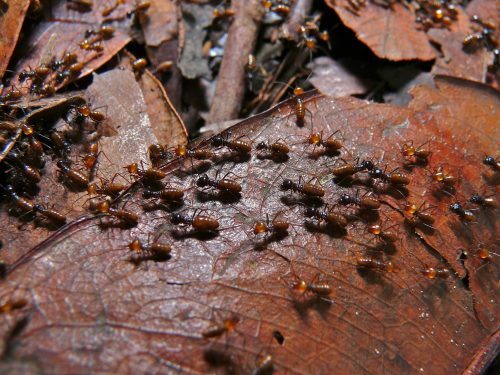 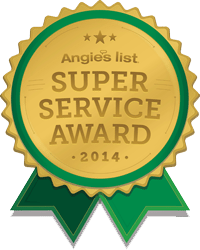 Suffolk County Pest Control is the leading provider of high-quality pest control Suffolk. 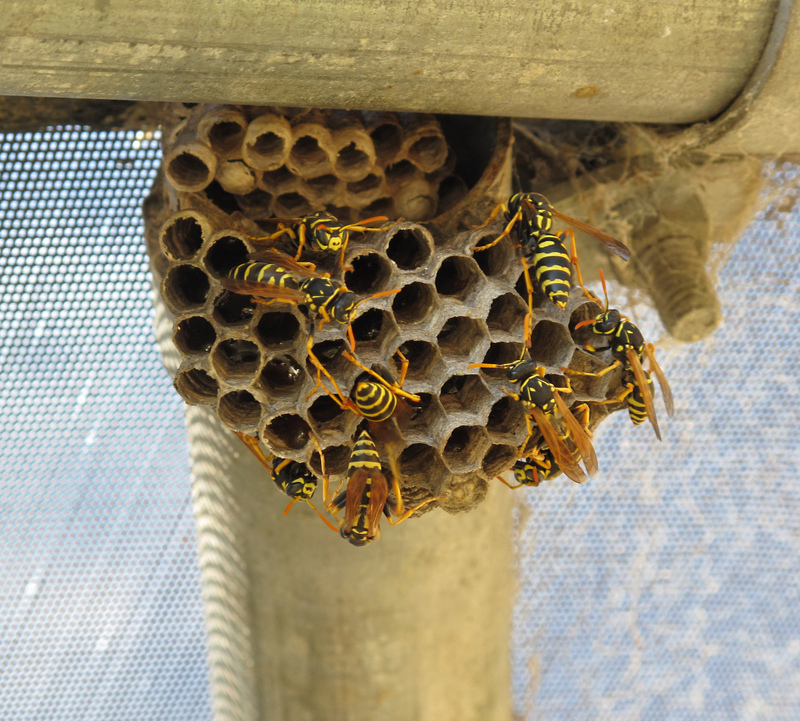 Equipped with state-of-the-art work tools and personnel with exceptional pest control skills and experience, we have helped thousands of home and business owners keep pest at bay in their … [Read more...] about Do Bumble Bees Sting?